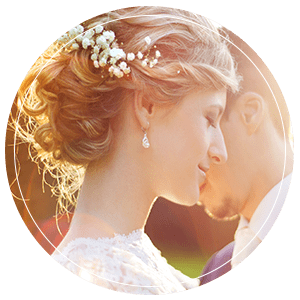 Registrations for A Village Wedding Expo 2018 will open for Montville Chamber of Commerce members and 2017 exhibitors on 26 March, for all new exhibitors registrations open a week later, 02 April. We are excited about the opportunity to expand the expo further as we open up the Village Green area for marquees and outdoor styling, however we will continue to limit the number of exhibitors in each category so that each exhibitor has a good opportunity to speak with couples. Photographers and celebrants are two categories that fill quickly each year so please don’t wait to get your registration and payment in. Remember your place is not confirmed until you have paid the relevant Expo fee. If your are not already a Chamber member your best option is to join the Chamber for $125.00 (this would be for 2018/19) and pay the members rate thereby saving you $25 on the early-birds registration.